History repeated itself at the weekend as the JD Classics-owned 1954 Cooper T33 took a class win at the Brighton Speed Trials, just as it did at the same event sixty years ago. The latest victory adds even more heritage to the Cooper’s already-impressive competition history. The Brighton Speed Trials have been running since 1905, and in the 1955 event the Cooper T33’s original owner Cyril Wick competed in his car, setting the fastest time for sports cars over 2501cc. This year, JD Classics Managing Director Derek Hood took the Cooper T33 back to Madeira Drive in Brighton for the latest running of the Speed Trials. Damp roads and more than 90 competitors made for a hotly contested event but the dominant Cooper easily came out on top of its class with a top speed of 106mph and a fastest time of 13.90. 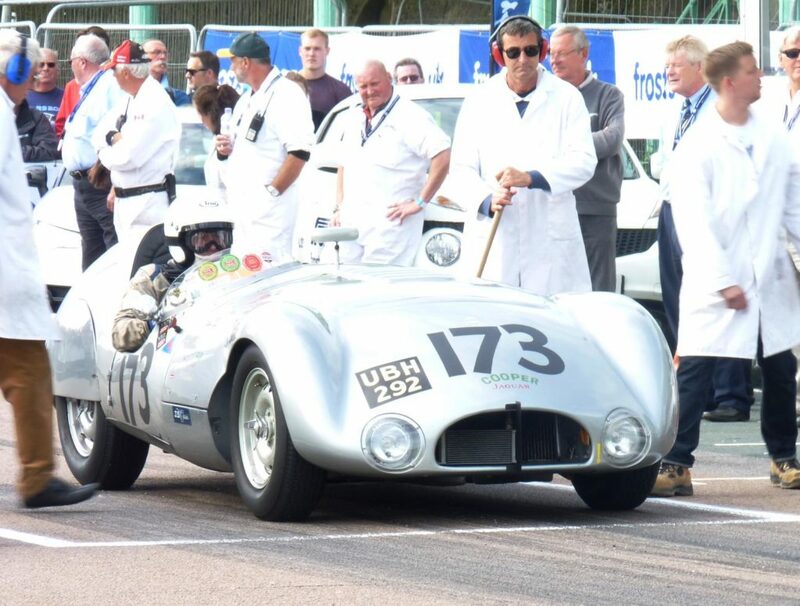 As one of the world’s longest running motorsport events – held for 110 years continuously – the Brighton Speed Trials attracts a range of incredible competition cars, road cars and motorcycles.